The flurry of year-end activity has subsided and the 2017 book is closed. Now is a good time to reflect on your strategy for philanthropic giving – and not only because new tax deductions are on the horizon! Did your philanthropic strategy fulfill your goals? The folks at WiserGiving have created a simple 7-question quiz that reveals insights into what you are trying to accomplish through your charitable contributions. In this free, online survey, you will learn about your personal Giving Style and how to align your core beliefs with philanthropic strategies to effect meaningful change. You may find your current giving is “spot-on” with your Style, or you might have an “a-ha” moment and begin considering some adjustments for 2018. Thousands of people have taken the WiserGiving Style Quiz. Philanthropic and wealth management advisors and savvy donors know the more aligned your giving is with your core values, the more strategic, impactful and personally satisfying your actions will be. 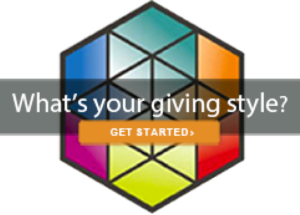 Strategy + Action/Philanthropy is partnering with WiserGiving (www.wisergiving.org) to share these tools with you. 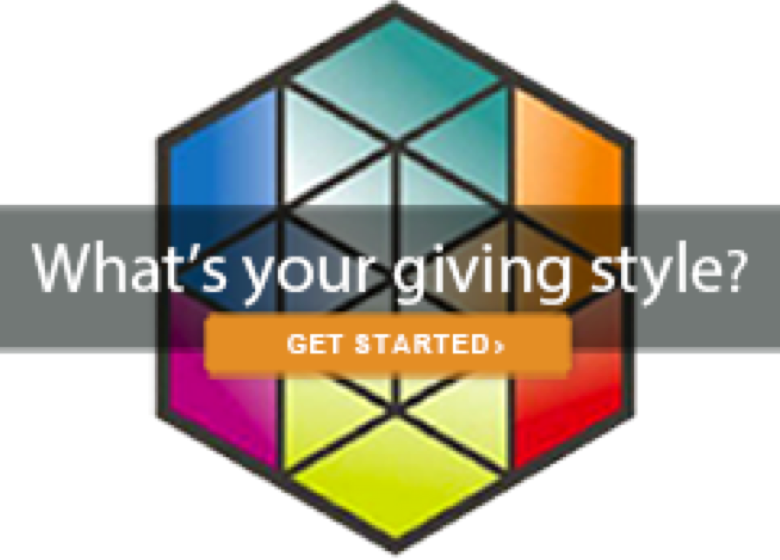 If you’d like to learn more about how to use the Giving Style Quiz or other WiserGiving tools for yourself, your family or your board, contact Jeff Glebocki at jeff@strategyplusaction.com or 480.794.0871.